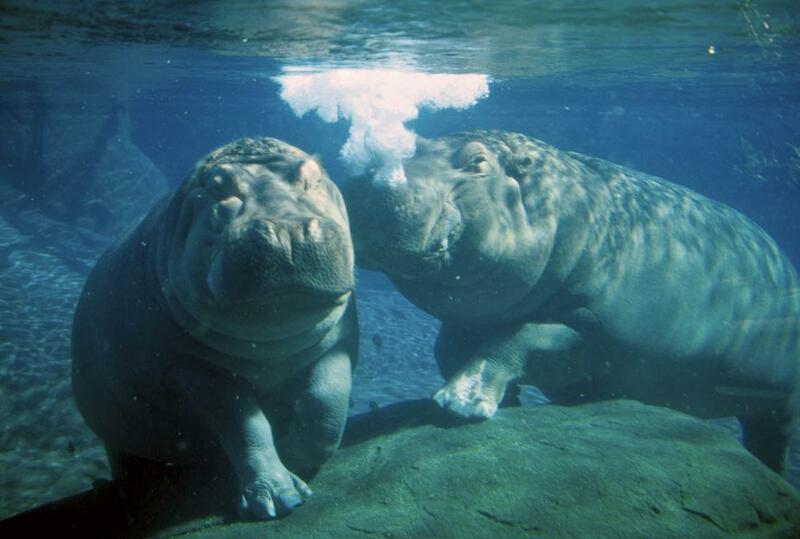 Interesting shot of a hippo exhaling underwater. One of my dogs has a weight isse. I hvae FrenchBullDogs. she looks like a little hippo. this picture of the hippose inspires a story about animals overweight and to maybe just love em for who they are. See my blog. www.Dr.dogTalk.com. thanks again, Marika Your pictures are inspiring article ideas. Instead of the other way around, looking for a picture to match the already written article. Very cool.